There are many reasons to drive a truck in Hays County – the space for a mobile office, the rugged ability to get in and out of jobsites, the versatility for towing, hauling and payload, and the seating capacity for the whole family. Whatever your reason for driving a light duty truck, repairs and maintenance are necessary to keep it operating at its best. Reliable Automotive is your trusted source for light duty truck repairs in Hays County. 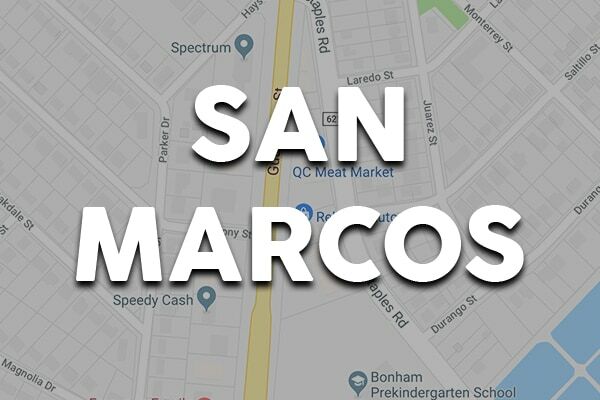 Serving you from San Marcos and our new location in Buda, we treat all our customers with the same great service you’ve come to expect while your light duty truck repairs are performed to the highest standards. 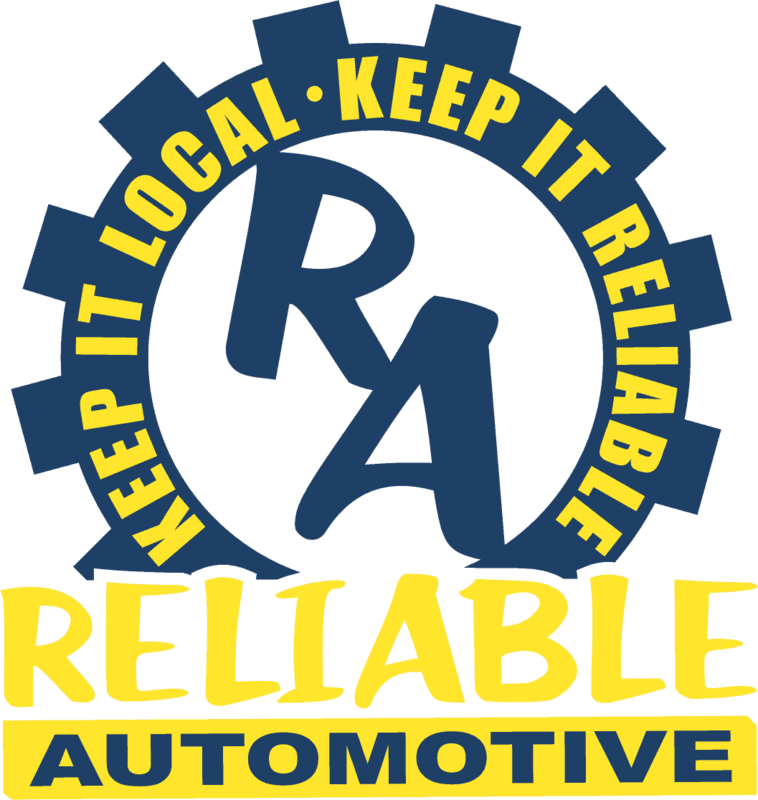 At Reliable Automotive, we know you don’t trust your light duty truck repairs to just any shop. You need to know they have the experience and skill to take care of your vehicle. Our ASE-Certified technicians have the expertise you want and the training they need to accurately perform all your light duty truck repairs. We use industry-leading repair methods and high-tech equipment to diagnose and perform light duty truck repairs on a wide range of makes. 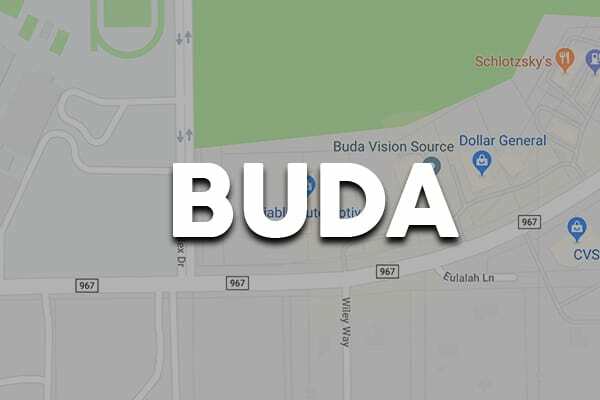 Whether your Chevrolet Silverado is burning oil, your Toyota Tacoma has sagging suspension, or your Ram 1500 has electrical issues, we have the knowhow to get it done right on the first visit. Your truck needs to be strong and dependable in all situations. For that reason, we always use Original Equipment and name-brand aftermarket parts for light duty truck repairs.